Maharaja (Bubagra) Bir Bikram Kishore Manikya Debbarman - popularly known as the "Modern Architect of Tripura" was born on 19th August of 1908 in Tripura. He was the first to set up Higher educational institution in Tripura. He was the son of Maharaja Birendra Kishore Manikya Bahadur Debbarman. He was the king before the merger of Tripura with India. 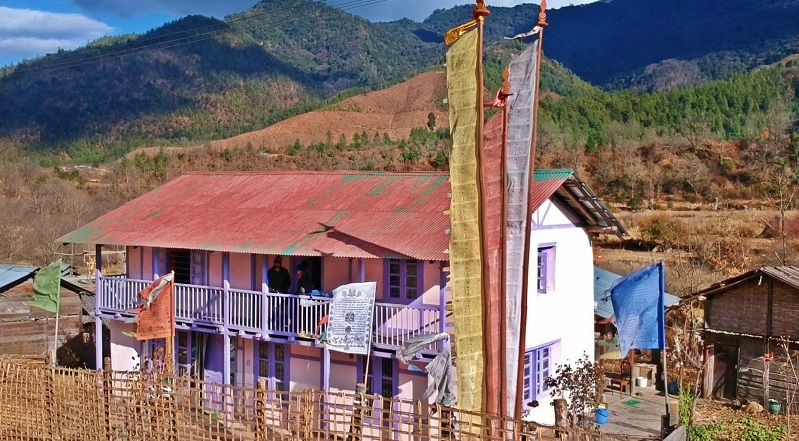 Bir Bikram Kishore Debbarman is considered the father of modern architecture in Tripura, as the entire planning of present day Tripura was initiated during his rule. He was also an educationist. He is the first ruler who visited Europe and America from 1931 to 1939. He was considered one of the pioneers for the land reforms. It was for His farsightedness that he reserved land for the local indigenous people of Tripura (native Tripuri), whose outcome is said to be the present TTAADC (Tripura Tribal Area autonomous District councils) Areas. He died at a very young age of 39 in 1947. His premature death has really hindered in the process of development in Tripura and Tripuris in particular. 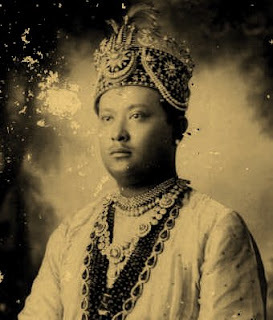 Few of his successors are - Maharaja Kirit Bikram Kishore, Maharaja Pradyut Kishore Manikya Debbarman, Sourabhee Debbarma, Sachindra Debbarman, Somdev Devvarman etc.